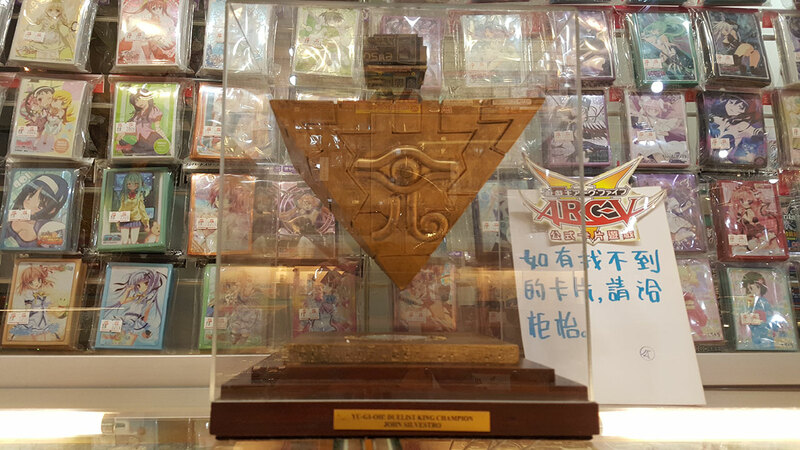 Last year, I had the opportunity to visit Taiwan as an overseas judge for the Yu-Gi-Oh! 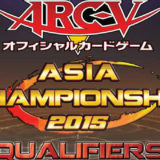 Asia Championship 2015. 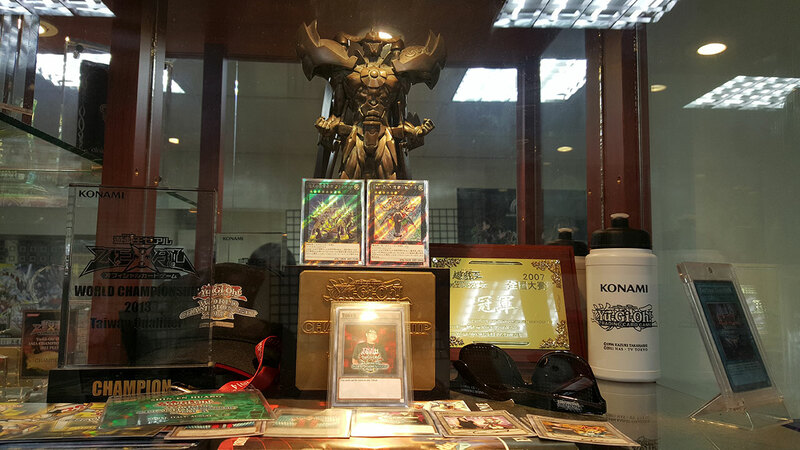 During my stay, I had the chance to visit the various Yu-Gi-Oh! Card Shops in Taipei, Taiwan. 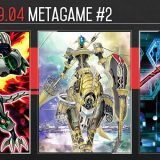 For those visiting Taipei, perhaps for the upcoming Yu-Gi-Oh! 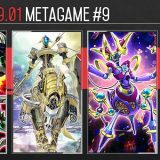 Open Tournament Taiwan 2016, here’s a list of card shops that you may want to add to your itinerary. Zhongzheng District, Taipei City 100, Taiwan. Mars is located in Taipei City Mall, inside Y Underground Mall near Exit Y17. 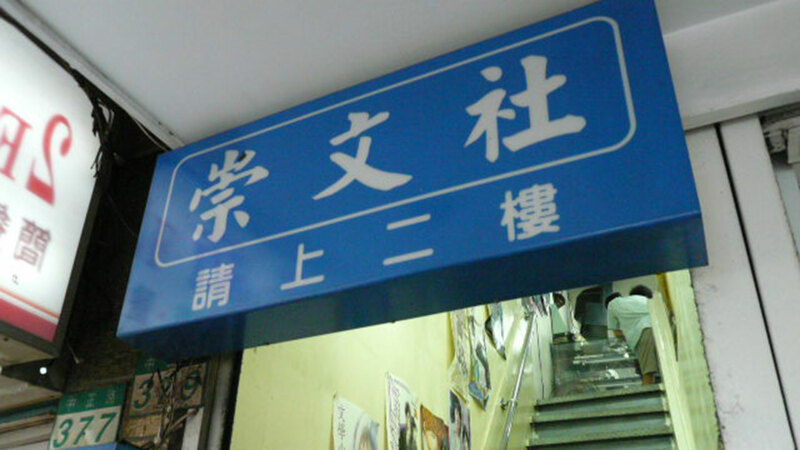 Right in the heart of Taipei, Y Underground Mall is extremely accessible from Taipei Main Station. Being in a prime location, Mars has quite a decent crowd in the afternoon. Mars produces their own custom deck boxes which are rather popular. Zhongzheng District, Taipei City, Taiwan 100. 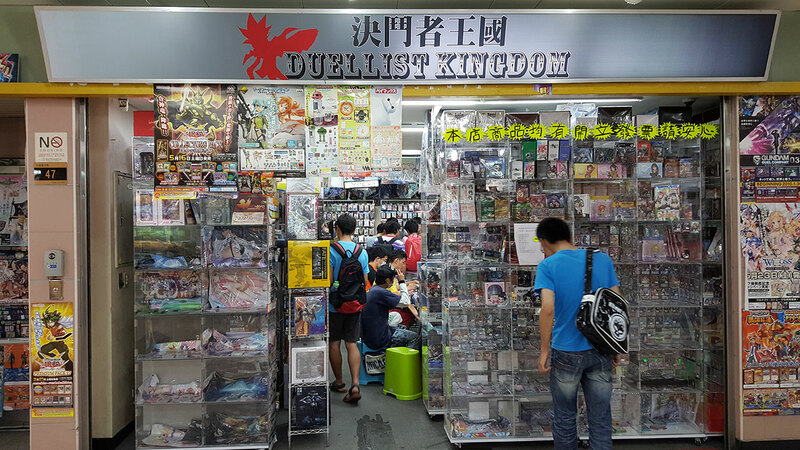 Also in Y Underground Mall is Duellist Kingdom, located near Exit Y19. 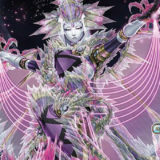 Duellist Kingdom also attracts quite a crowd and has probably one of the more extensive inventory of Japanese Yu-Gi-Oh! card singles. Yonghe District, New Taipei City, Taiwan 234. Kua Kua is situated quite a distant away and I would recommend sharing a taxi. 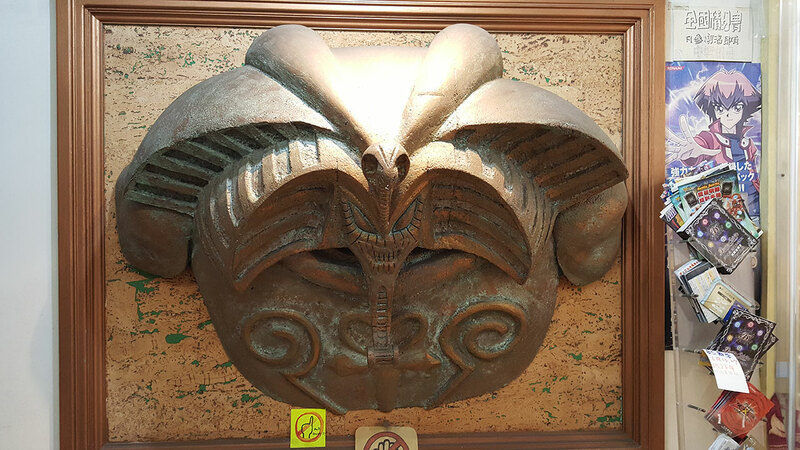 The most prominent feature of Kua Kua is the Exodia that greets you right at their door. 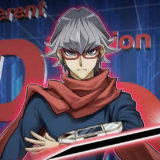 The boss of Kua Kua is a big fan and major collector of Yu-Gi-Oh! 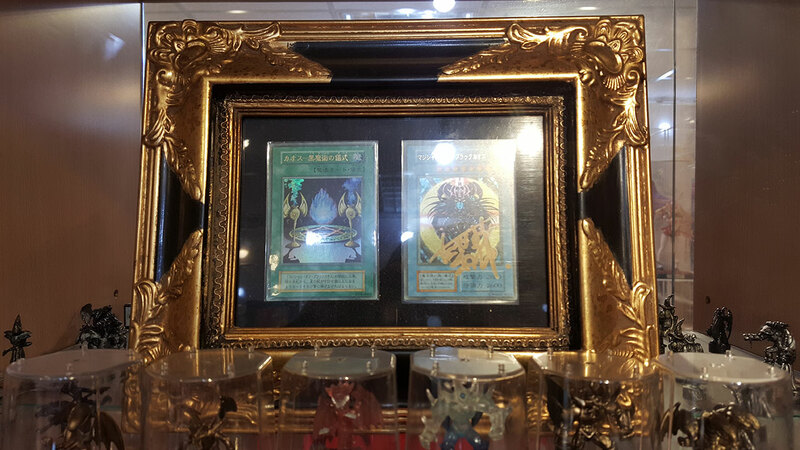 The shop is decorated with various antique and exquisite Yu-Gi-Oh! trophies and prize cards. 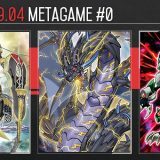 This Duelist Legend in TOKYO DOME tournament’s Magician of Black Chaos signed by Takahashi Kazuki is probably the only copy in the world. 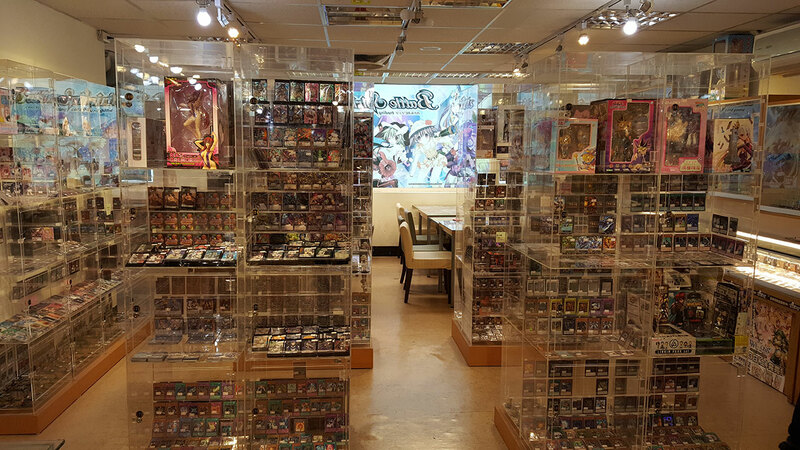 There’s plenty of card singles, anime card sleeves and figurines on sale too. 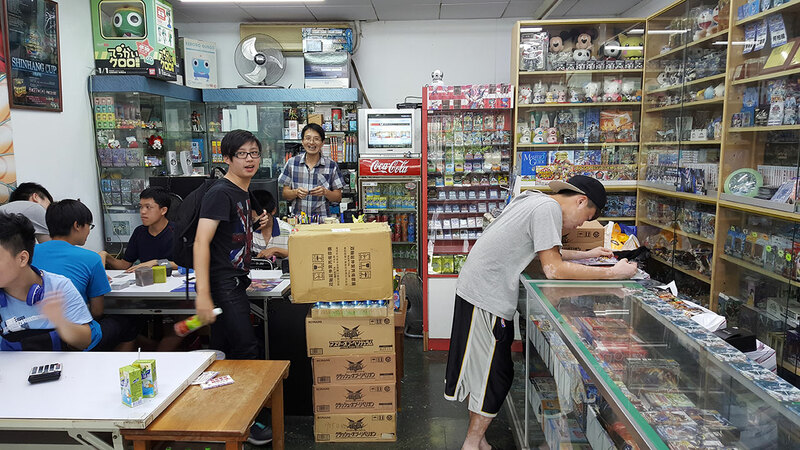 Kua Kua is likely the most well-stocked card shop in Taipei. Zhongshan District, Taipei City, Taiwan 104. Xinyi District, Taipei City, Taiwan 110. 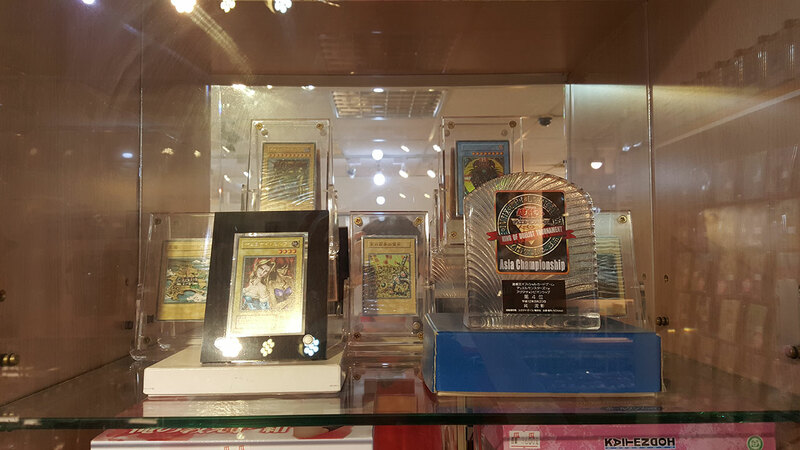 Miracle Era is a card shop opened by a couple of card gaming friends, and the most famous among them is the 2013 World Champion – Huang Shin En. 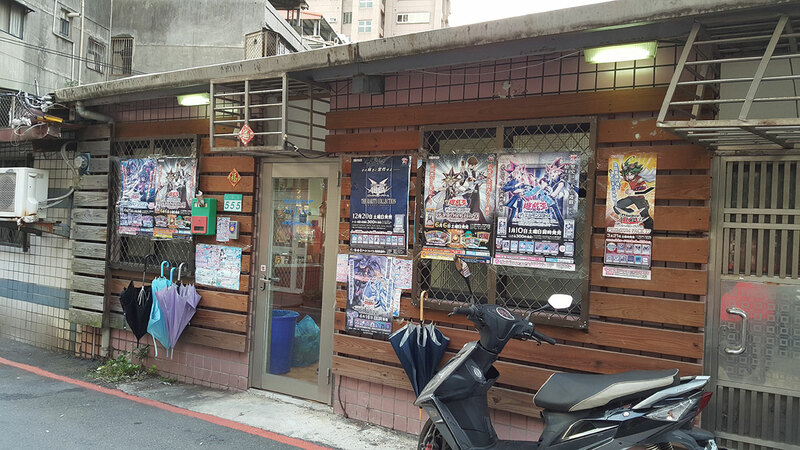 Miracle Era is located in the more remote area of Taipei, and it carries rather limited products in its inventory. But if you’re looking for a chance to play with a World Champion, this is the place. 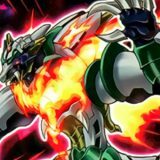 Shin En is currently working full-time as well, so he will not always be at the shop. *Update: Miracle Era has just shifted to a new location on the 28 March 2016. Da’an District, Taipei City, Taiwan 106. Shin Hang is quite out of the way and I would recommend sharing a taxi. Shin Hang is my favourite card shop in Taipei, much due to the affable shop owners. I believe that sentiment is shared by the other oversea players as we found ourselves going back to hang out at Shin Hang. 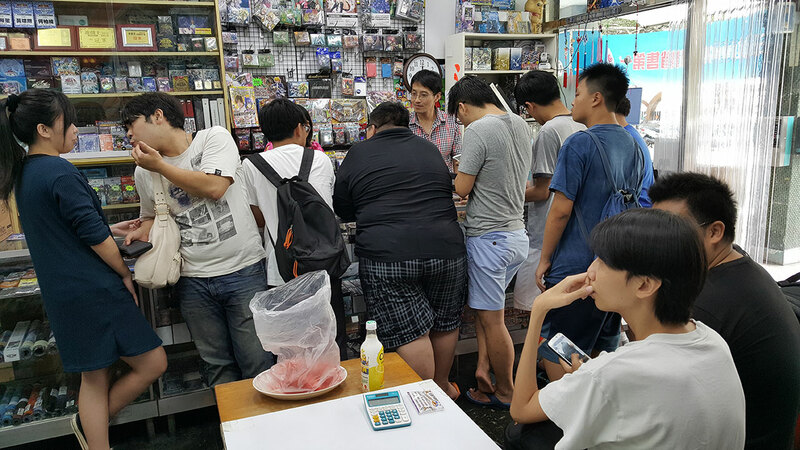 Shin Hang frequently deals with some Japanese shops and they even visited Kyoto for the World Championship 2015. 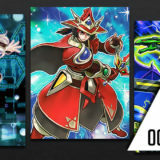 As such, they have a respectable amount of Japanese playmats that are rather uncommon in the Asia region. They have the lowest prices, in my opinion, and I found myself spending the most in Shin Hang. Shilin District, Taipei City, Taiwan 111. Unfortunately, Chong Wen She was closed when I visited unknowingly on a Monday. Good thing that the Shilin Night Market is in the nearby vicinity. 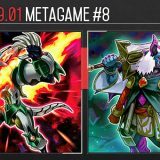 As an ex-pat living in Taiwan in 2017, this list has been invaluable to me. I will say though that I don’t think Miracle Era is there anymore. Just stopped by and they have a small shop with a couple of Pokémon tretta machines but that’s it. Thanks for the list! I believe that’s the shop according to their Facebook page, but I guess they don’t have much of Yu-Gi-Oh! anymore. Thanks for the update! 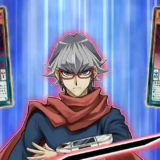 Hey I was wondering if you still play because I’m looking for English speaking players in Yugioh as well as vanguard. This is my experience with Mars on Dec 12 2017. It was my worst experience as an expatriate in Taiwan. The male worker attended to us was freaking rude and uncooperative. I brought my 11 years old son and he was so rude. Firstly he snatched a box away from my son, that he was probably working on instead of telling a young boy that he needs it. Secondly he doesn’t understand the excitement and enthusiasm of a young kid, great way of encouraging future players and card buyers from your shop. Thirdly any questions regarding a card is replied by a price! Until I told him off in Mandarin that I am not asking about the freaking prices. 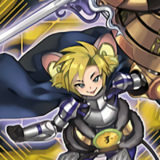 I just bought USD 500 worth of cards for my son in Japan yesterday. 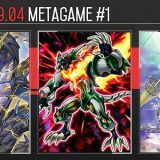 What is so big deal about NTD 50 cards? And lastly he is always reprimanding my son for the way he touches the card display books when he himself flips it like a karaoke song book! 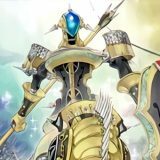 I went there because of this post, and I hope future buyers can get an insight on what they will experience with this guy. Kua kua is freakin dope as hell. Will be going back again. 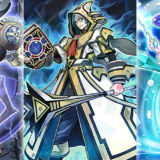 Also, any English speaking players around here? Yess and I am looking for card shops that sell US cards anyone know of one? 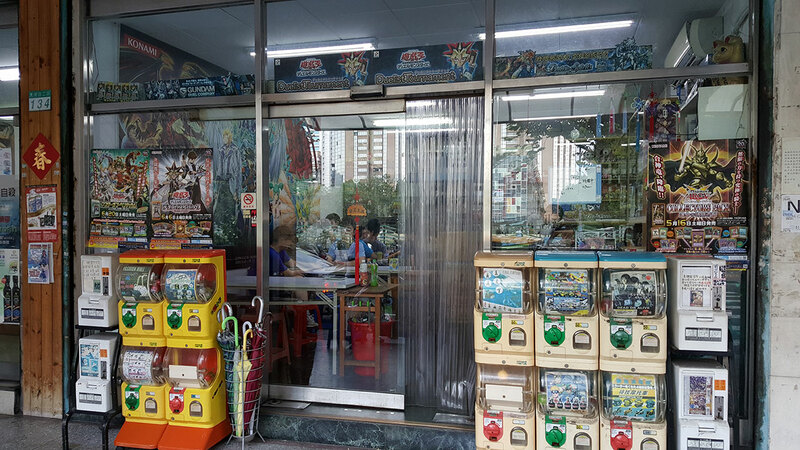 Have any of you seen baseball card shops anywhere in Taipei? 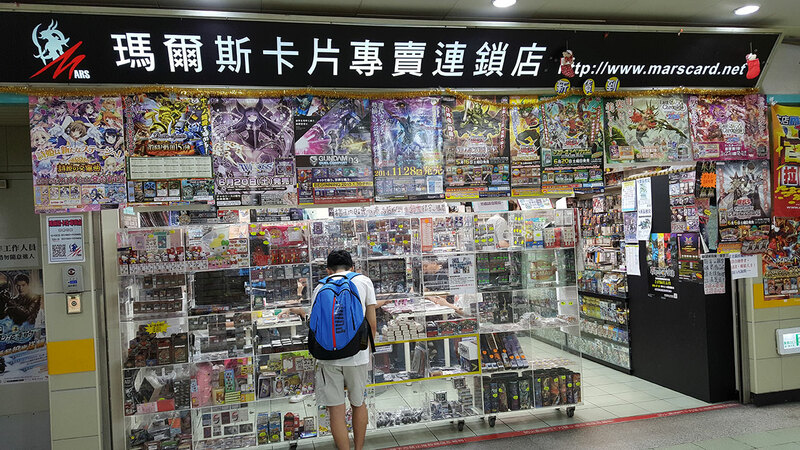 Went to a few card shops in Taipei City Mall ( the one linking from Beimen station to Taipei Main Station ) and I was amazed by the number of card shops there ! You really have to keep a look out for the small shops as some of them kinda just sit between other bigger shops but I find that those shops often have the better prices in terms of singles and stuff. As I was in Taipei for about 2 weeks, I managed to visit each store and I bought something from most of them, the staff were very friendly and helpful and they tend to approach you without asking. It’s also good to look out for the price differences to save a little and for me at least, the smaller shops offered better bargains. I was looking out for a whole box of this product and the first shops I went into sold them at NT 1500 each, those were the really large stores ( can’t remember the name of it though ), as I explored I found another shop offering it at NT 1450, I was about to buy it but the staff that day wasn’t as aware about their products because when I approached the counter to pay, the staff told me that they didn’t have any of the product left when I clearly saw it on a display in the shop. I didn’t want to sound rude and point it out so I just told the worker it was fine and I went to another store. I finally found a super small store that was fronted by a glass display case of figures and it didn’t even look like a card shop until you looked into it ( somewhere between Y15-Y17 I think ). I found the thing I wanted at NT 1400 and the staff was even super nice and formal. Overall, the shopping experience I’ve had with the shops are all pretty good and as long as you ask nicely, the staff should be nice to you as well. Those small shops are what we call a Rental Box Shop. The shop is basically filled with glass display cases, and people can rent a box space to put up their own things for sale. In this case, players would rent a box and put up their own cards for sale. Because these cards are sold by players, they are often cheaper than what most card shops would offer. 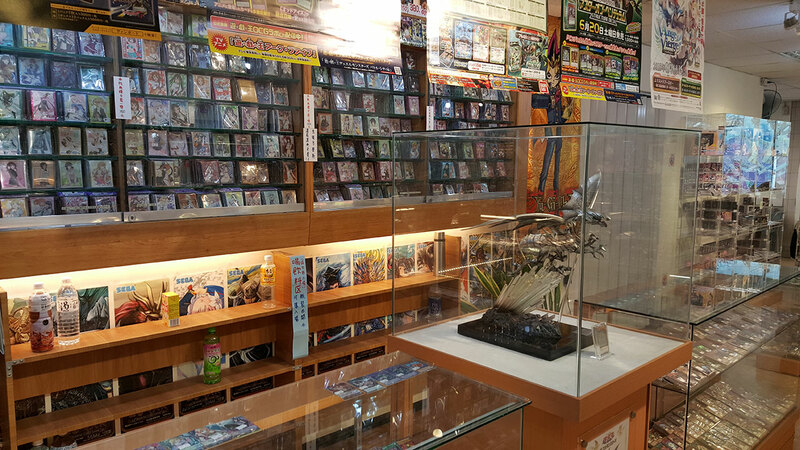 Those aren’t limited to just cards, people do put up figurines, toys, merchandises for sale too. I didn’t list them because technically they are not actual card shops. They do not have playing space for players and do not run any tournaments. Glad that you had a great time. Cheers.